A returned refugee from Tamil Nadu is campaigning to retrieve her land from a Buddhist monastery after she was blocked from accessing it by Sri Lankan army personnel. The woman, who returned to the island after fleeing to Tamil Nadu in 2006, said that although she was a beneficiary of a house-building programme, she could not rebuild her house as she had returned to find two buildings used as lodgings for Buddhist monks built on it, and that army personnel stationed nearby had blocked her from accessing the land with threats of aggression. The Human Rights Commission in Vavuniya summoned the officer in charge of the nearby camp as well as a public relations officer of the 56th division and an officer from the divisional secretariat, following a complaint made by the woman. 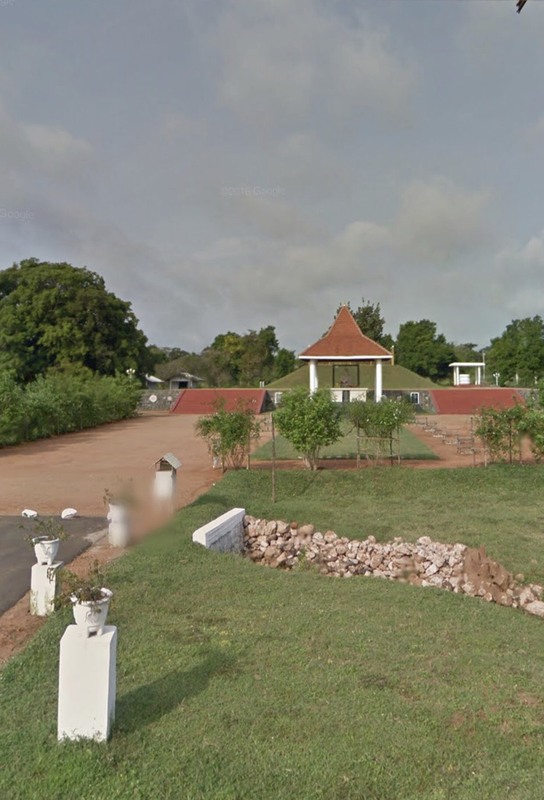 After being asked to explain on what basis they were interfering on a land issue, the army officers denied that the woman had been threatened but said they had been maintaining the land on the request of the Buddhist monk. The officers conceded that they had no land related powers and would not intervene from then on. An official from the divisional secretariat told media that the issue had been resolved and that the woman concerned had been given the land behind where the lodgings were built. However the woman filed a follow-up complaint with the Human Rights Commission claiming that she had not consented to being given alternative land. The land offered was forested and uninhabitable, she said. The government of Sri Lanka has been publicly encouraging refugees in Tamil Nadu to return, promising financial and administrative support for resettlement.